As your local Farmers® agent in Mullica Hill, NJ, I help customers like you identify the insurance coverage that best fits your needs. This process is straightforward and personalized to help make you smarter about insurance. I have the knowledge and experience to help you better understand your coverage options--whether that's auto, home, renters, business insurance and more. Give me a call at (856) 478-0022 and I'll be happy to answer any questions you might have. 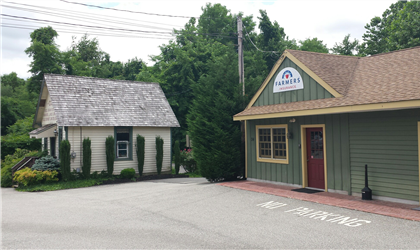 We are your local neighborhood insurance agency, located in the historic downtown area of Mullica Hill, right in the heart of beautiful Harrison Township. 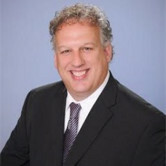 My twenty five years of experience as an insurance agent living and working right here in Southern New Jersey ensures you that at my agency, the Stephen Dornewass FarmersÂ® Agency, we are dedicated to providing you with quality insurance protection combined with value pricing. Helping you to become the "Confident Planner" you desire to be. Our goal is to establish a successful partnership with our clients, our staff members and Farmers, a reputable insurance company, that respect the interest and goals of each party. Our success is measured by our clients choosing us because of their belief in our ability to meet or exceed their expectations of price, service and expertise. To implement our goals of servicing our clients needs, we focus on the following: 1) We have a knowledgeable, friendly staff that can empathize with our clients needs and circumstances, especially when handling a loss. 2) we can provide policies that meet or exceed the expectations of our clients, that are affordable, available and understandable. 3)our commitment to an annual insurance review with all our clients, where we can sit down together and discuss any changes in your life that may have an effect on your insurance coverage and your future needs. We call this review our "Farmers Friendly Review" It is one of the many reasons Farmers is different from any other insurance company and much better positioned to meet your future needs and help provide the peace of mind that comes with your being a valued client of the Stephen Dornewass Agency. We have experience in Homeowners Insurance, Auto insurance and Life insuranceÂ¹. we can insure all your toys as well, Your motorcycle, boat, personal watercraft, we insure recreational vehicles, rental properties, we can even offer you coverage for your business. The Farmers Group of Insurance Companies has the products and the Stephen Dornewass Agency has the experience to not only satisfy your needs today but to grow with you into the future and help navigate through life's uncertainties. 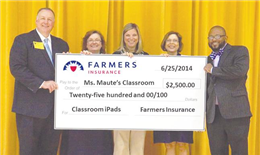 Receiving a grant for $2,500 from FarmersÂ® Insurance through the Thanks A Million Teachers program is second grade teacher at Springville Elementary School Amy Maute, Center. She said she used the money to purchase seven IPAD Minis for her classroom. Some people walk miles to raise money, others stay up for 24 hours, others dance for hours on end - we want to fish for a cure! The Jim MacDonald Sr. Catfish Tournament was started after cancer took the life of our grandfather, an avid fisherman. The tournament is in its twenty second year and has grown larger each year. Fishing is an All-American past time and we believe that this day can be much more meaningful than just another day on the river. The participants are fishing for the chance that their funds could contribute to a cure. For non-fishers we have a party with live music in which all ticket proceeds go to the American Cancer Society. The tournament has been graciously hosted by the National Park Boat Club since its inception and the 2016 tournament will be held there. The National Park Boat Club is located on the Delaware River in historic National Park, New Jersey. We have created this site to help you learn more about the tournament. Please take a look around and info more information on this year's tournament, the history, and much more. 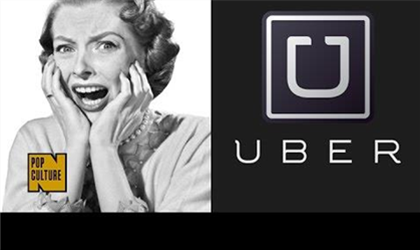 Excellent customer service, programs and affordable premiums! Everything went very smoothly. Agent Stephen and his team were able to meet my needs.